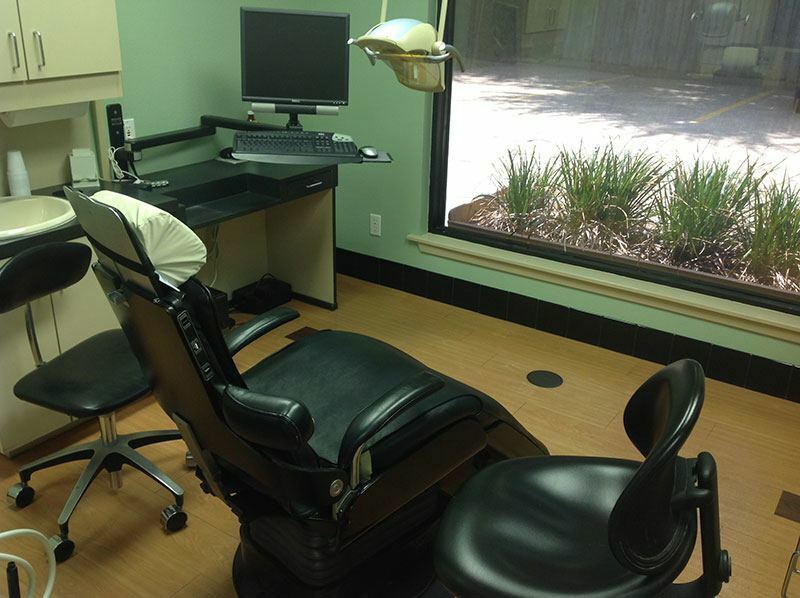 Welcome to Athens Advanced Dental in Athens, Texas! Our experienced dentists, Drs. Risinger and Murphy, are dedicated to helping you achieve optimal oral health. 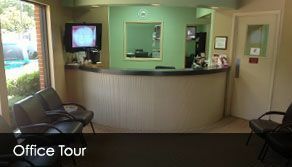 We focus on addressing your personal concerns and desires to help you attain the beautiful, healthy smile you deserve. Our dentists are talented in general, cosmetic, and restorative dentistry, and we are committed to meeting all of your family’s dental needs. We provide comprehensive dental care, ranging from routine dental cleanings and checkups, to dental implants, laser therapy, teeth whitening, white fillings, and much more. We welcome new patients of all ages to our dental office; from children to adults, we look forward to caring for your smile! Drs. Risinger and Murphy are committed to staying abreast of the latest developments in dental technology, and we are pleased to offer advanced technology, including intraoral cameras, 3D panoramic X-rays, and digital radiography, to provide you with exceptional, comfortable dental care. 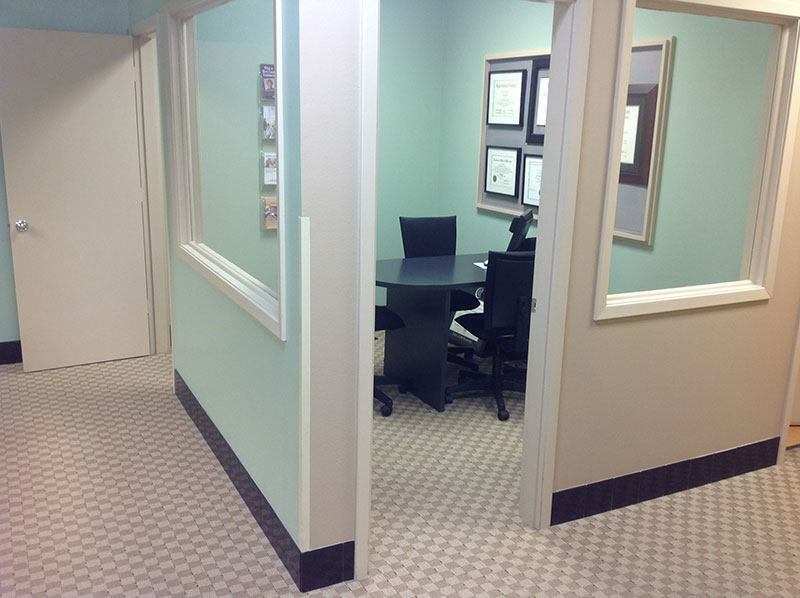 We work hard to provide each patient with outstanding, compassionate care and a pleasant, enjoyable dental experience. 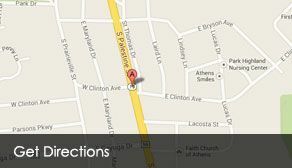 Athens Advanced Dental is advanced in our doctors, staff, and facility. 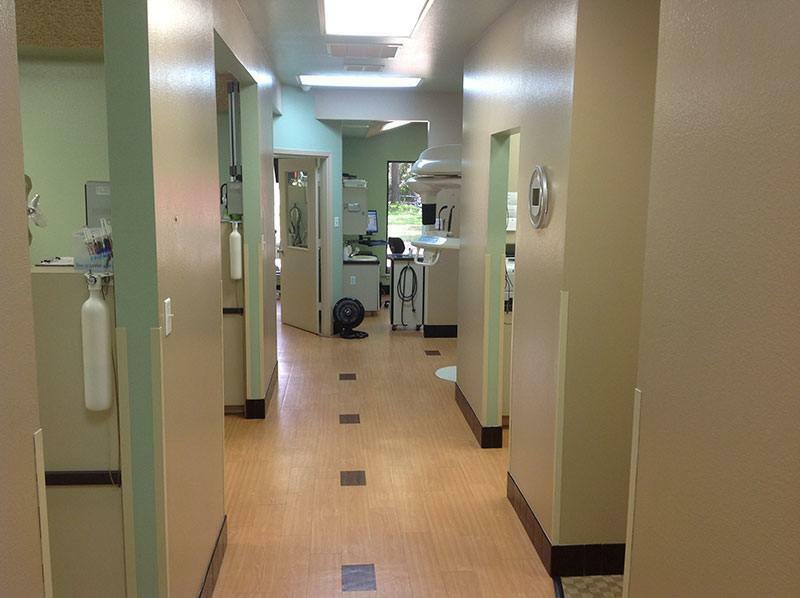 We constantly strive to better our practice to continue providing you with excellent dentistry. For years, our dentists at Athens Advanced Dental have been proud to serve Athens, Malakoff, Eustace, Murchison, Brownsboro, Frankston, Cedar Creek Lake area and the surrounding communities of East Texas. 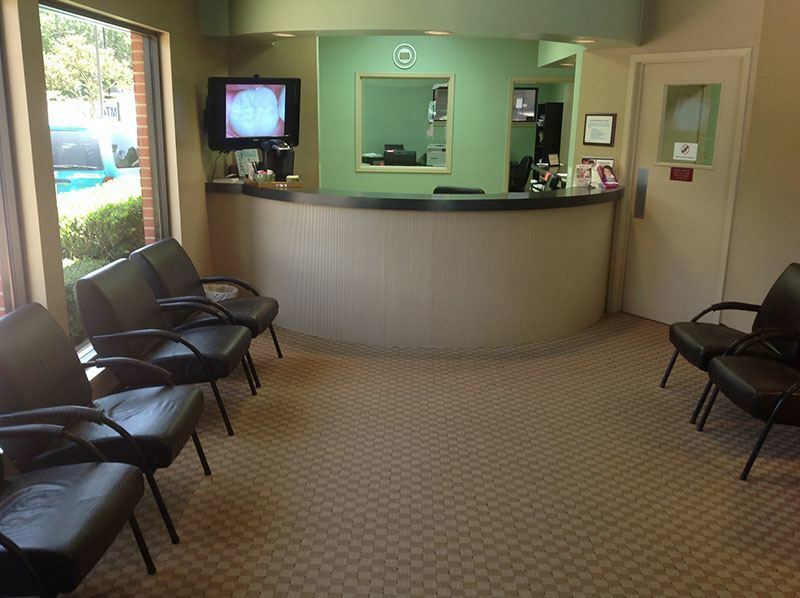 We invite you to call or visit us today to learn more and to schedule your appointment with our talented dentists. We are eager to serve your family!